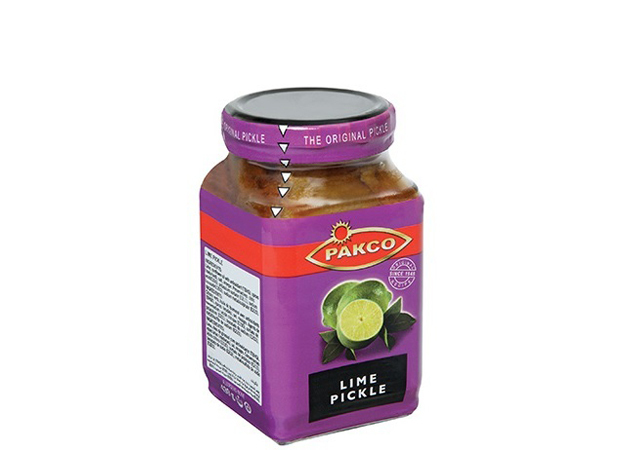 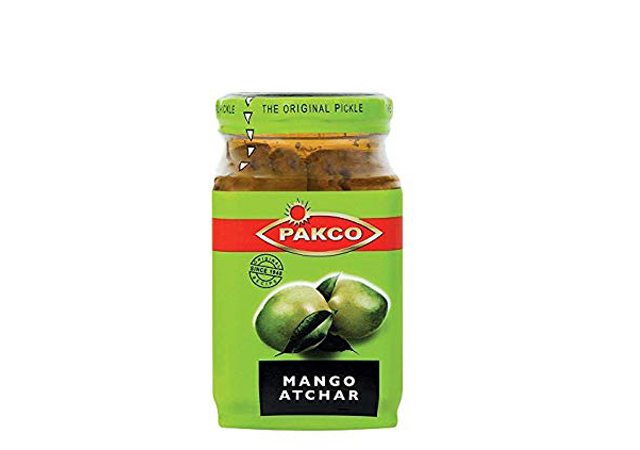 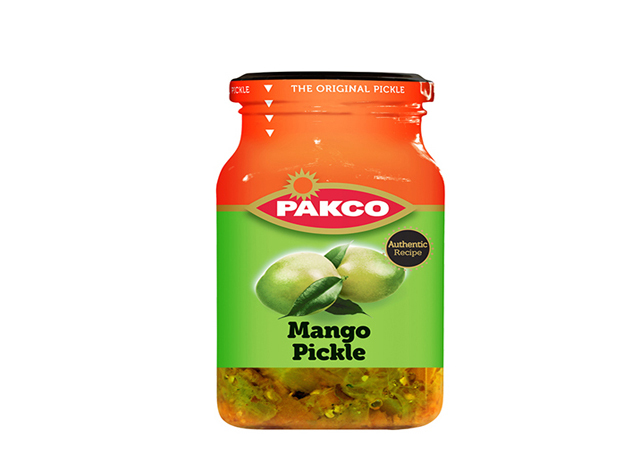 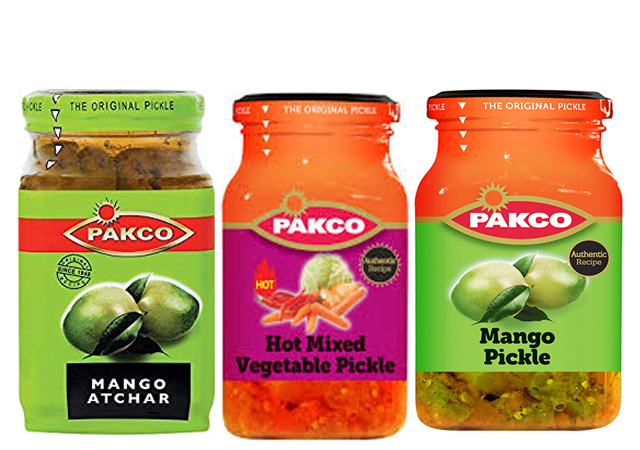 Pakco Atchars adds a touch of India to any meal. 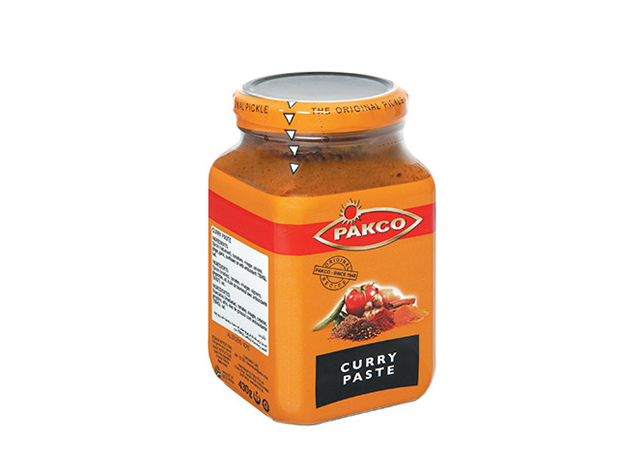 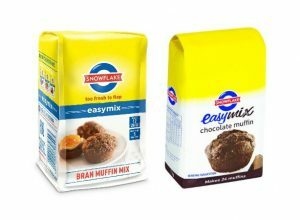 Simply dollop onto your chosen dish and enjoy the warmth on your palate. 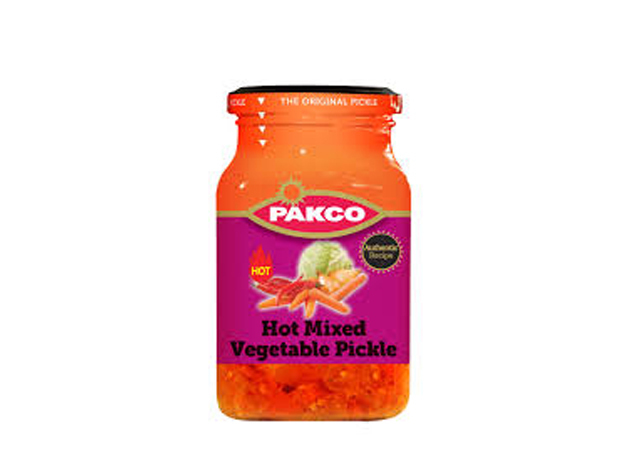 Pakco Atchars are pickled to perfection. 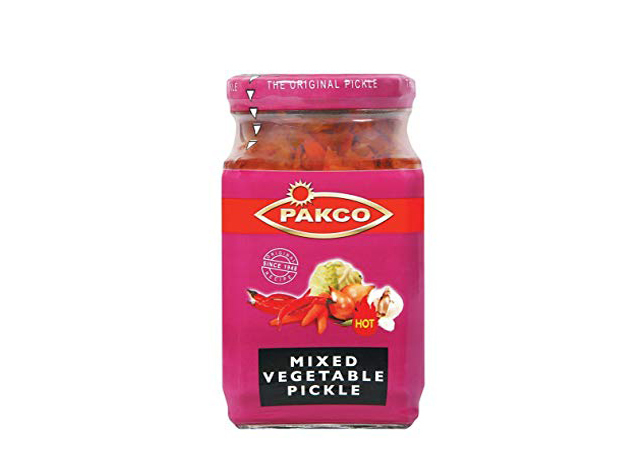 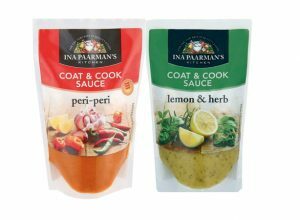 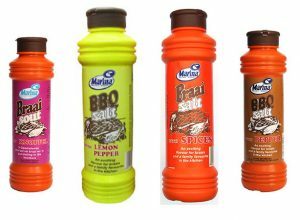 With just the right balance of seasoning, this is a truly wonderful condiment and goes especially well with fish and minced meat dishes.